With the changes approved. You can then set a release date which is tied in with your overall marketing strategy for the app. We submit the tested app for approval. Apple review it and make suggestions. We then make the required changes. Once we have agreed the concept, we start work, liasing with you throughout and responding to your feedback. We come to your office, listen to your requirements and make suggestions as to how we can help you. We know that commissioning an iPhone app can appear to be an intimidating task. At Digital Workshed we will simplify this process for you and guide you each step of the way. We collaborate with you throughout the development cycle and respond rapidly to any changes that you require. We will help you with marketing your app prior to its launch and will assist you to design a great user interface that engages with your customers. Our goal is to make commissioning an iphone app a hassle free process for you. We consistently deliver engaging apps on time and on budget. 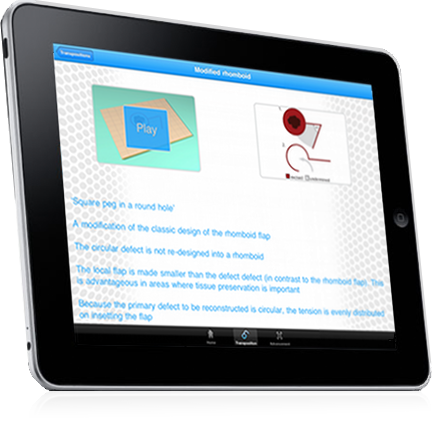 You want your brand represented on the iPad but where do you start? At Digital Workshed we listen to your requirements and help you to come up with an elegant user interface that showcases your brand. Our experience will help you to use the features of the iPad to connect with your users and make them return to your app time and again. Over 150,000 android phones are sold every day. Android market share is predicted to grow to 20% by 2012, up from 2.7% in 2009. Developing for android devices has it’s own unique set of requirements. Our experts will utilise their extensive knowledge of the android platform to help you build an app that connects with your users. We build apps that stand out in the increasingly crowded android marketplace. 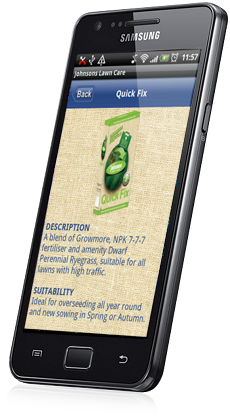 A quality app reflects well on your brand and can assist you to reach your target audience. 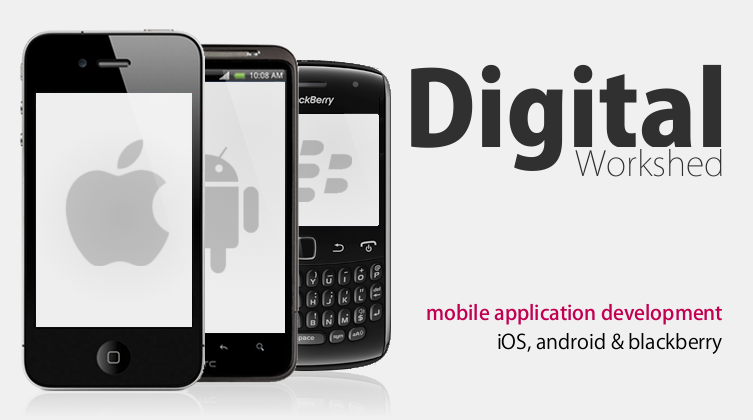 At Digital Workshed we use our extensive cross platform experience to build you a quality app that showcases your products and brand. We are passionate about technology but also listen to your feedback throughout the development cycle. Our enthusiasm fires us to continually explore new ways to engage with your customers to create a great mobile experience for your users. We consistently produce outstanding apps that deliver results for our customers. Bring the imagination into the experienced world, and to turn the experienced world into a place of the imagination. Utilise AR to reveal latent information on objects and transform them into games, messages or links. Merge reality with computer generated graphics to offer brand interaction on a new level. We love technology and particularly its impact on consumers. We keep up with the latest trends and are always exploring new ways to use mobile devices to connect with the user. 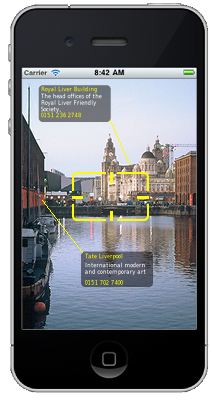 If you have an interesting concept you wish to run by us, or want to discuss the feasibility of using AR to enhance your mobile application please get in touch. Digital Workshed is a specialist mobile development agency with a highly focussed team dedicated to creating excellent user experiences. We are experts in iOS and android and build apps for iPhones, iPads, android devices and other platforms as required. We build mobile applications for the app stores and develop enterprise apps for internal business use. We also build websites to accompany and support mobile applications. Please get in touch to discuss your requirements.